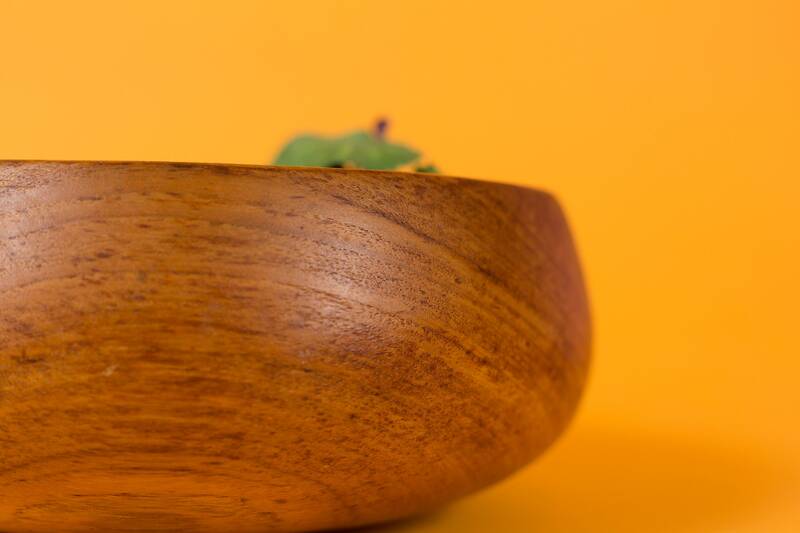 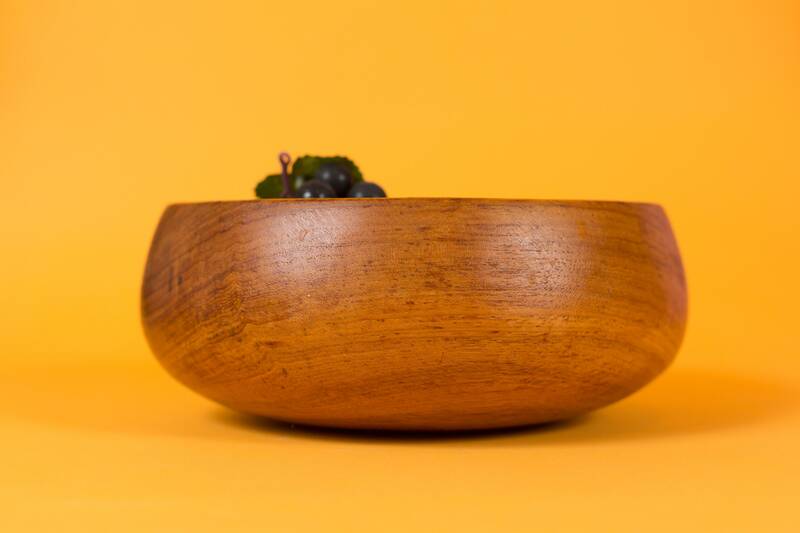 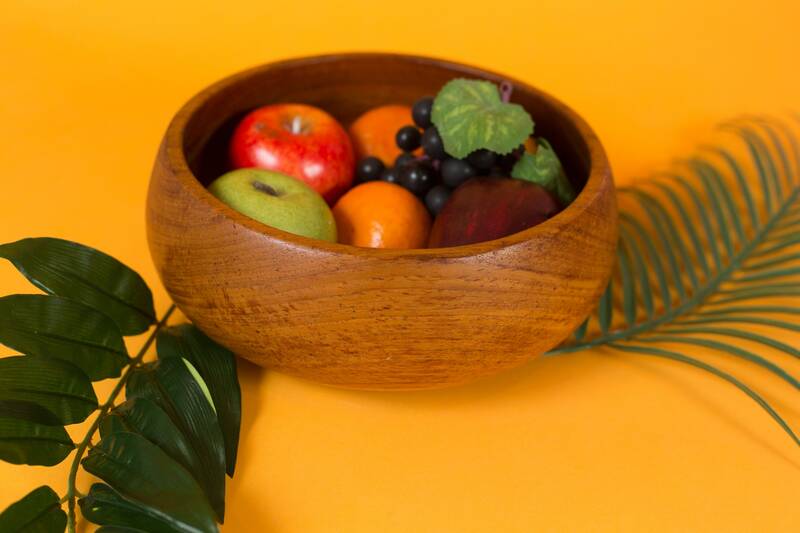 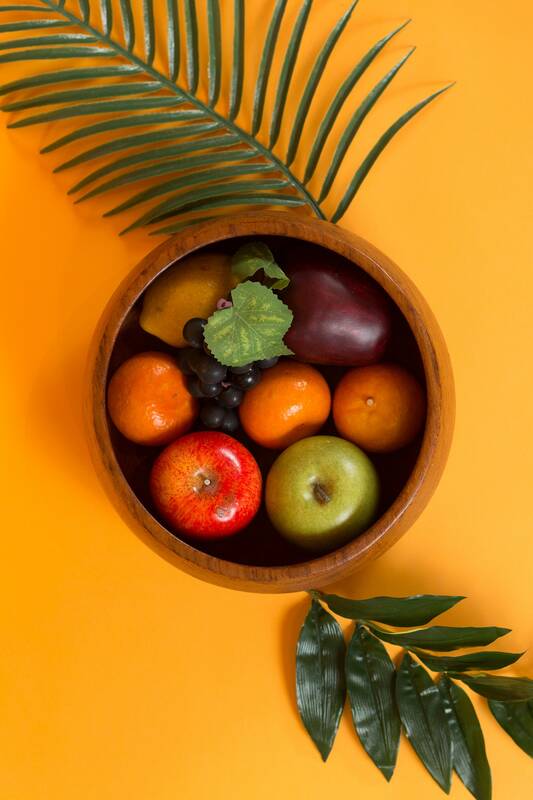 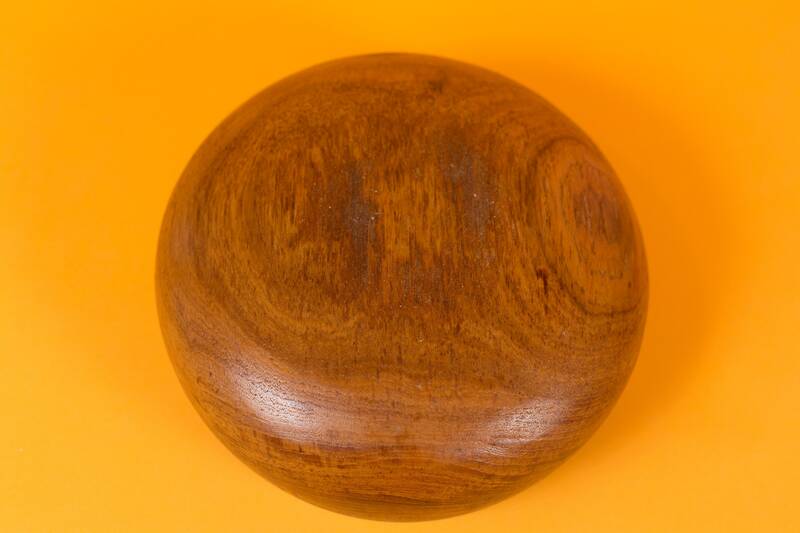 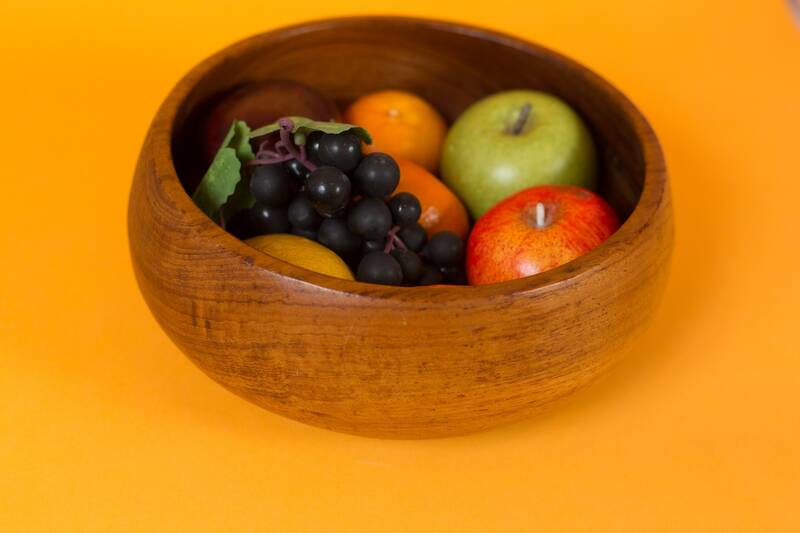 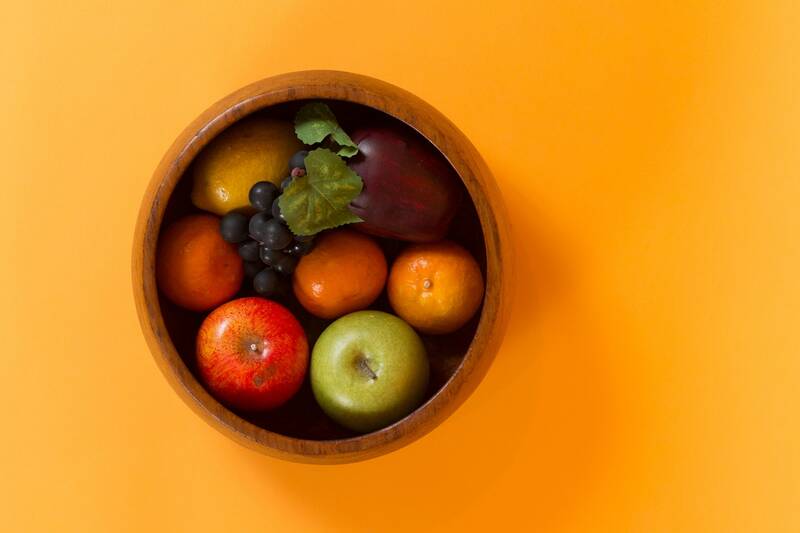 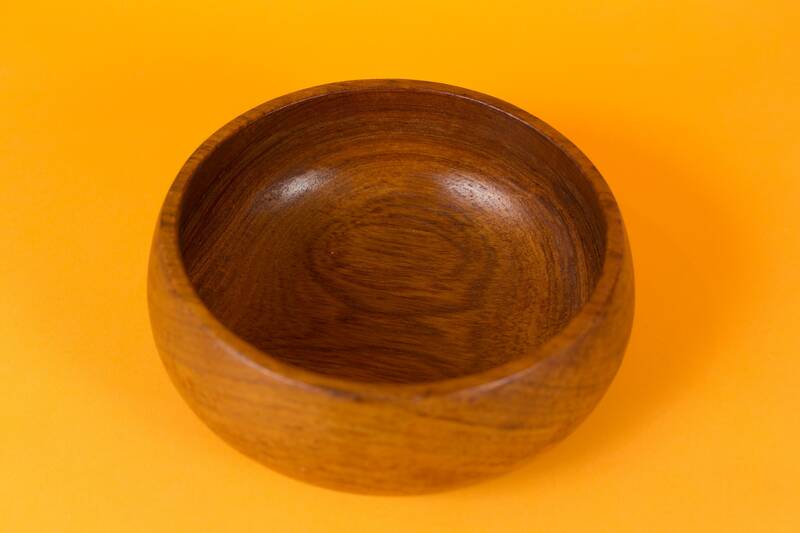 This listing is for a beautiful solid teak wood hand-carved bowl that is great for salad, appetizers, dips, chips or other foods. 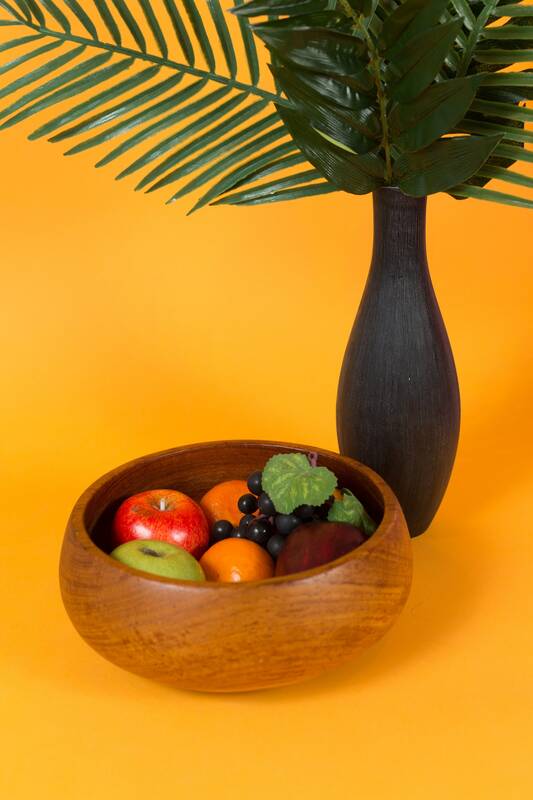 IT's also great for displaying fruit. 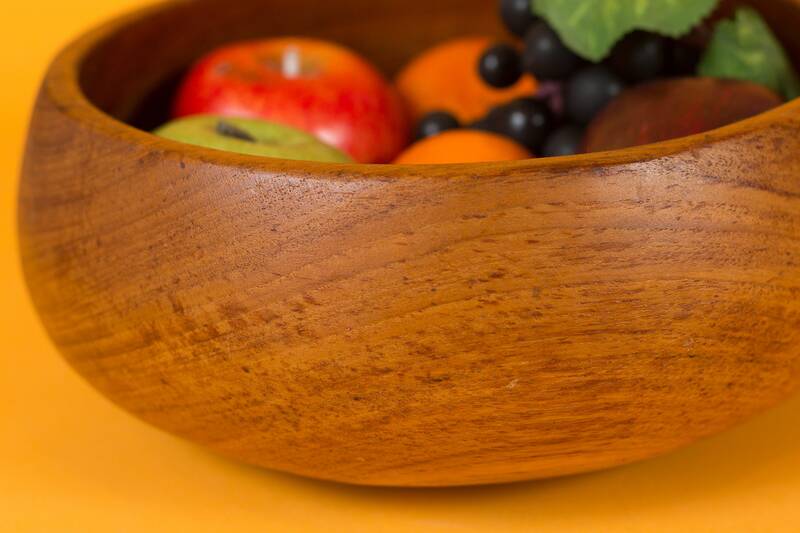 It has been cleaned with a food-safe mineral oil wood conditioner and is ready for use!